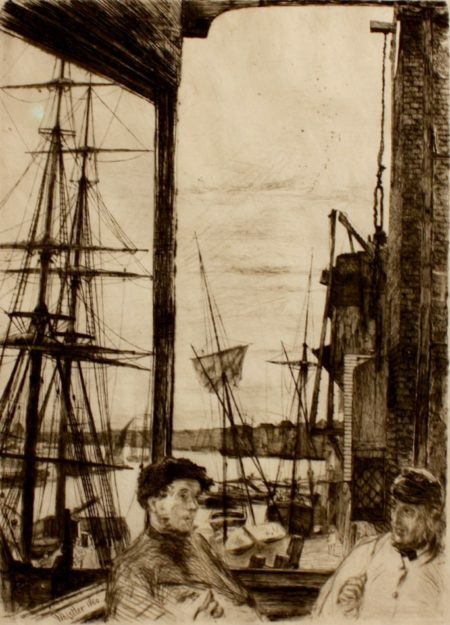 Whistler was a brilliant master American painter and printmaker. Though he was born in America in New England, he and his family were later based in England. His work is in major museums all over the world. His public profile was inspired Oscar Wilde’s novel “The Picture of Dorian Gray”.